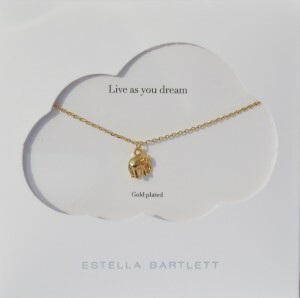 From the Estella Bartlett Live As You Dream Collection. 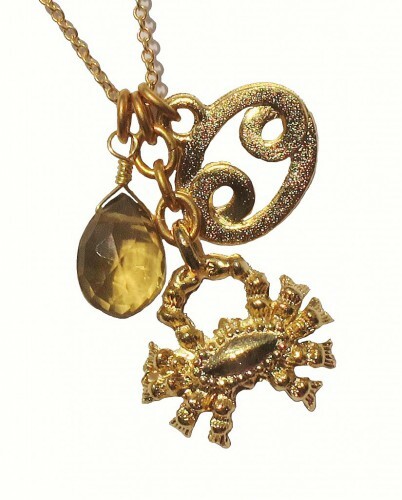 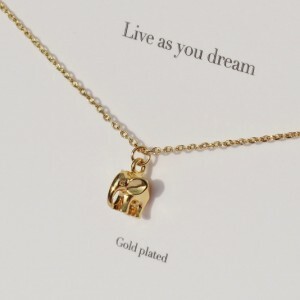 The necklace is beautifully crafted from a fine gold plated plated necklace, suspended is a dainty gold plated elephant pendant. 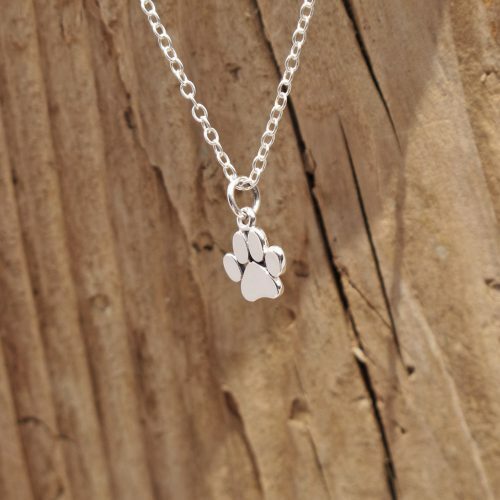 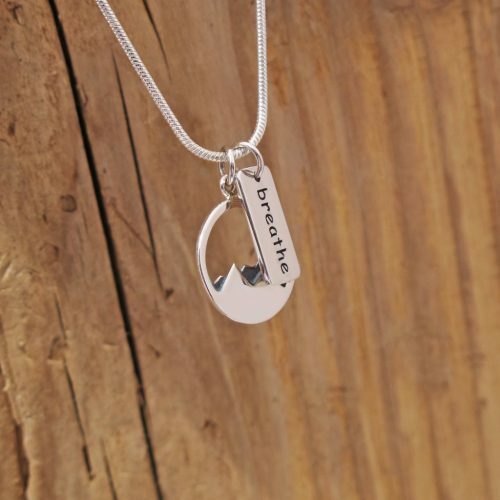 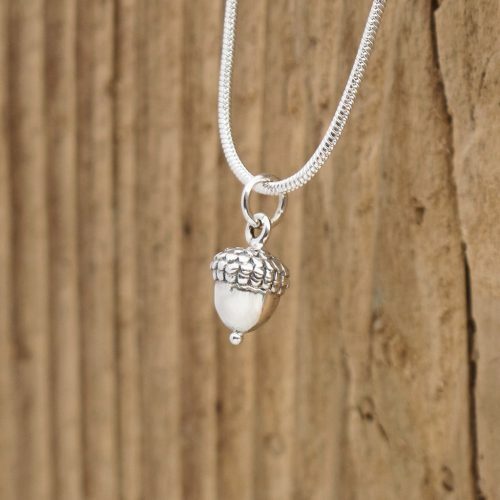 Your necklace will be presented in adorable cloud packaging which will make the perfect gift for any occasion.